Description: Burrial, 2013. Three hour sculptural performance at the Fresno Art Museum in conjunction with performances realized in Autonomous Zapatista communities in Chiapas Mexico. In this work, participating artist Arturo Villahermosa stands still in a position of power and vulnerability in physical resistance to the architectural and systematic tension felt by first generational immigrants and their descendants. Here the body carries the histories of colonization inside of institutional settings such as a high arts institutions. The apparent pressure felt on immigrant labor, fear of the other from the ruling class, and the unestablished and fragile economic systems are illustrated with in this sculptural performance. The need for cheap immigrant labor as an essential ingredients to the capitalist model is also at play with the apparent struggle of labor in the for front. The work attempts to portray the history of immigrant struggle with in US. Artist Bio: Caleb Duarte Pinon migrated with his family from the northern states of Mexico into the farming communities of Central California. He began to paint at an early age and began his studies at Fresno City Collage and continued at the San Francisco Art Institute and at the Graduate Sculpture department of the School of T he Art Institute of Chicago. His work has been reviewed by the Los Angeles Times, Art LT D magazine, The San Francisco Chronicle, SPARK public television, and others. He has exhibited his work at the Yerba Buena Center for the Arts, SF, Red Dot Art fair in NY, The Sullivan Galleries in Chicago, Jack Fisher Gallery in SF, Gallery 727 Los Angeles, T he California Museum of Art in Oakland, the Fresno Art Museum and others. Duarte has created public works and community performances at the World Social Forum in Mumbai India, Santiago de Cuba, Cuba, El Pital, Honduras, Mexico City, and throughout out the US. Duarte is co-founder of an experimental artist residency and events space in Chiapas, Mexico, that invites participants of diverse practices to live and create with in a period of time. 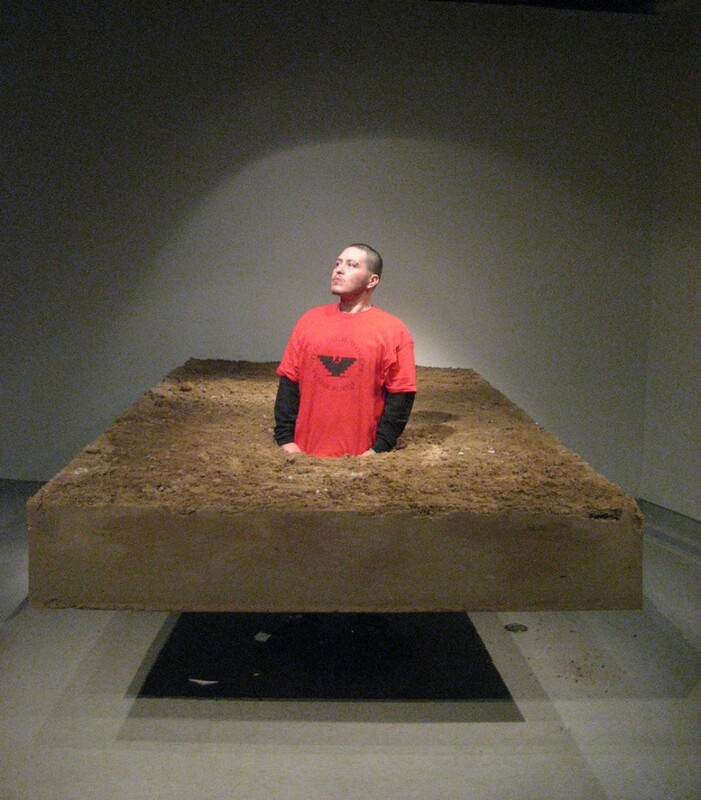 He has given talks about his work in places such as the De Young Museum, SF, the Mexican Museum, SF, The University of the Dirt, Chiapas MX, the University of Social Science in Tuxla MX, at the California Institute of Integral Studies, SF, and at the 2012 Creative Times Summit in New York amongst others. He is curator of the ZAPANT ERA NEGRA project that brought artist and once Minister of Culture for the Black Panther Party Emory Douglas and artist Rigo 23 to work with both Zapatista artist and local and international artist in the rural areas of Chiapas Mexico. T his project united Z apatistas with Black Panther esthetics to investigate the use of the Body and visual communication in both distinct political and Body and visual communication in both distinct political and artistic movements. Duarte lives and works in San Cristobal De Las Casas, Chiapas Mexico.